eBay selling is not a child’s play – that’s what you need to realize as a seller before you register yourself with world’s popular online selling/buying platform eBay. 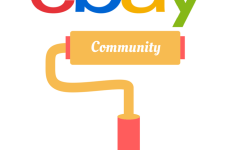 And if you are already a registered seller on eBay for quite some time; not only would you agree with our statement but also must have experienced one or other irregularity from your buyer when it comes to payment. Precisely the reason you should read this article! Situation No 1 - Sellers also get duped on eBay as a lot of buyers are paying through fake accounts and end up scamming the seller! Situation No 2 - Most of the buyers ask for a refund giving lame reasons for not liking your product. Situation No 3 - eBay has a strong buyer protection policy which most of the time works against a seller. Situation No 4 - Even if the buyer has a logical reason to return the product and claim back his or her money; the seller ends up bearing the loss of courier charges. This courier charges come out to be a huge sum when the seller is shipping a valuable product or a heavy-weight thing. Situation No 5 - In some situation, buyers pay the seller through a fake PayPal account; So whatever money is shown credited into your account gets reversed in 2 days while the buyer has already claimed the commodity through courier. So you bear the loss of your product as well. Situation No 6 - And sometimes, the buyer sends fake pictures of commodity delivered showing it as broken or damaged or defected. In this case, eBay authorities take the buyer’s side and a seller has to refund them the amount while the scamming buyer has already duped the seller through fake pictures! So now the question becomes all the more important – is it possible for the seller to save his money/revenue? Or in simple words – how can a seller make the buyer pay for the purchases on eBay ? The safest option is to avoid selling with CASH ON DELIVERY option because that’s where most of the problems arise. Make sure to double-check the Paypal account from which payment has come. 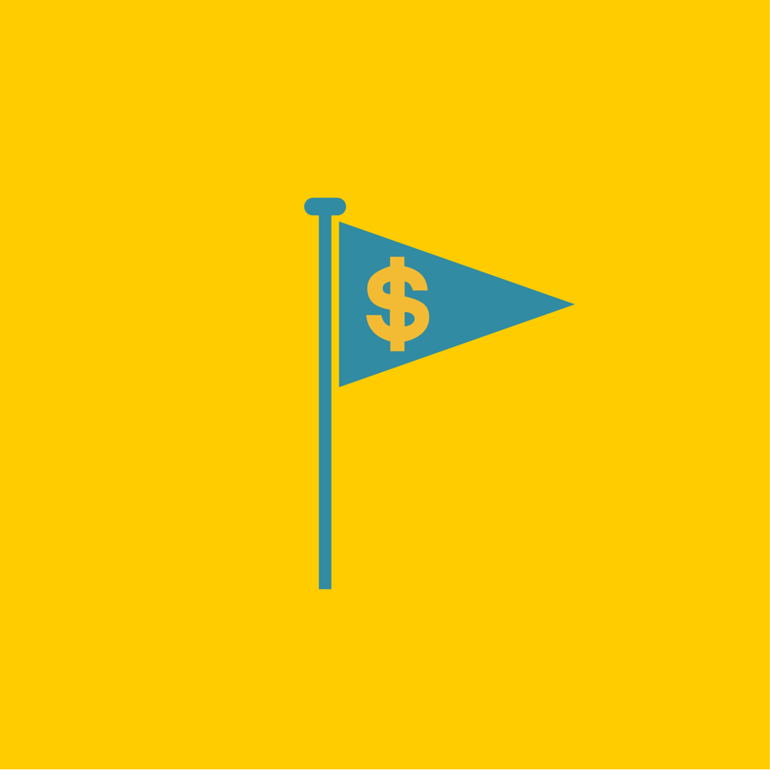 As a seller, make it a policy to raise the invoice as soon as you ship the item. 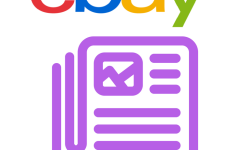 Invoice raised can be mailed to the buyer and the eBay authorities simultaneously. If the buyer has delayed paying for the item for a longer time, do not hesitate to open an ‘Unpaid Item Case’ via the Resolution Center. You can do so after sending the buyer a reminder mail about pending payment. We recommend all sellers communicate through the mail which can be used as evidence when the Unpaid Item Case is opened. eBay comes to the rescue of a seller when this case is opened. A notification mail is sent to the buyer commanding him or her to pay within a stipulated time period. The problem arises when the buyer cancels the buying decision without any fault of the seller. In such a case, the seller cannot, in any circumstance, force the buyer to accept the product or pay for it! 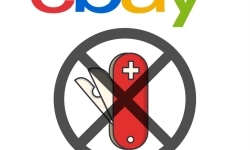 The hard reality is that non-paying buyers are the side-effects of earning revenue on eBay. Well, to conclude, sellers have to be cautious and use some specific tools that will help them deal with the problem of non-paying buyers. Caution and Care are the best approaches in such cases. Non-paying buyers and frauds done by fake buyers are indeed main reasons for discouraging sellers to import their eBay listings to other emerging online selling portals. This is one aspect of eBay which needs urgent attention from the team working behind the scene!